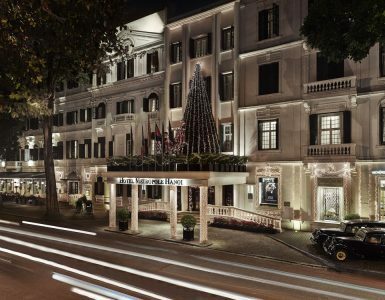 This autumn, Sofitel Legend Metropole Hanoi transports guests to a gastronomic world where they can thrill their palates on masterful creations, designed by some of the world’s top chefs, and indulge in some of the finest wines at Les Arômes Festival 2017. 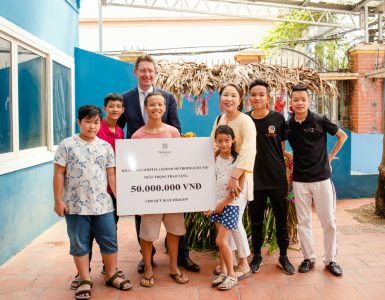 Vietnam’s premier wine and food festival runs from Oct. 26 to Dec. 7 and features a slew of epicurean experiences from guest chef dinners to exclusive wine tastings and cheese degustation. 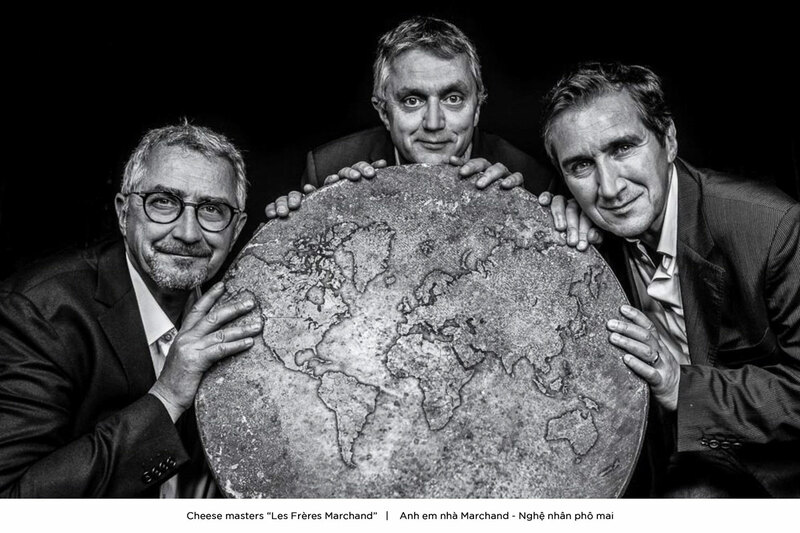 Headlining this year’s event with an intimate, five-course dinner at L’Orangerie on Nov. 9 is Thierry Drapeau, chef and owner of the two Michelin-starred restaurant, La Chabotterie, in western France. Known for his cooking style called “food from Mother Earth”, Drapeau’s signature dishes are inspired by the seasonal produce of the Vendée, where he grew up. Chef Drapeau nurtured his dream of becoming a famous chef while helping his father in the kitchen as a child. 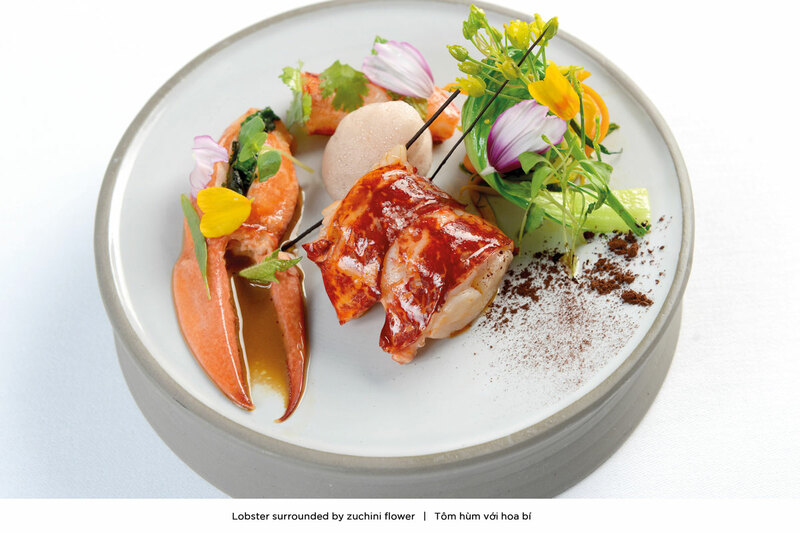 At 21, he was appointed Chef de Partie at Le Bateau Ivre, a two starred Michelin restaurant. 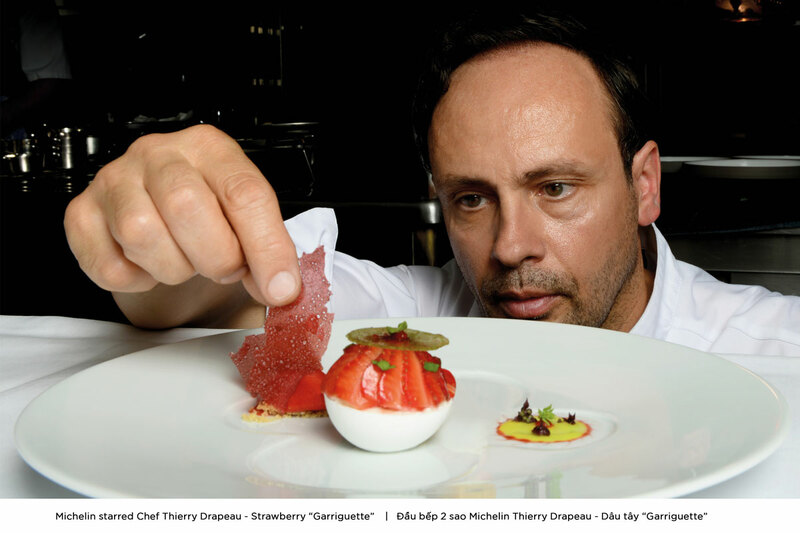 He went on to work for other Michelin-starred restaurants including Courchevel and L’Escale before returning to the Vendée in 1996 to open his first restaurant. Guests can also look forward to Chef Drapeau’s authentic French fare on Nov. 10 at Le Beaulieu where he will join forces with the Metropole’s Executive Sous Chef Olivier Genique for a special wine dinner. 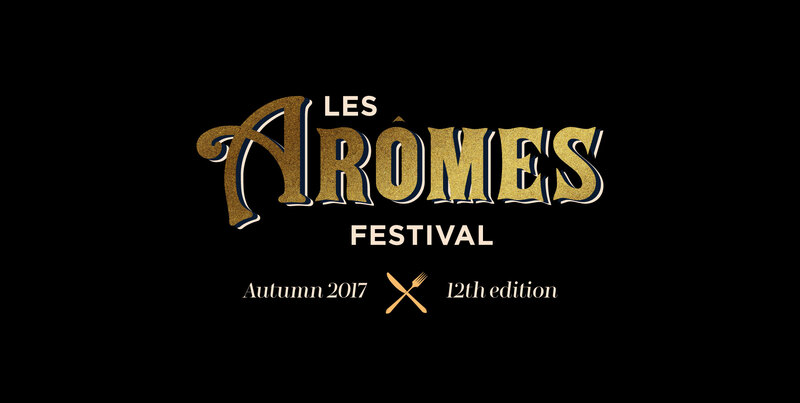 Les Arômes 2017, the 11th annual at the Metropole, kicks off Oct. 26 at Le Beaulieu with a private dinner featuring French celebrity Chef Christophe Grilo. Grilo, who has cooked for such Hollywood stars as Brad Pitt, Arnold Schwarzenegger and singer Barbra Streisand, will team up with the Metropole’s Executive Sous Chef Olivier Genique for an evening of delicious French cuisine. 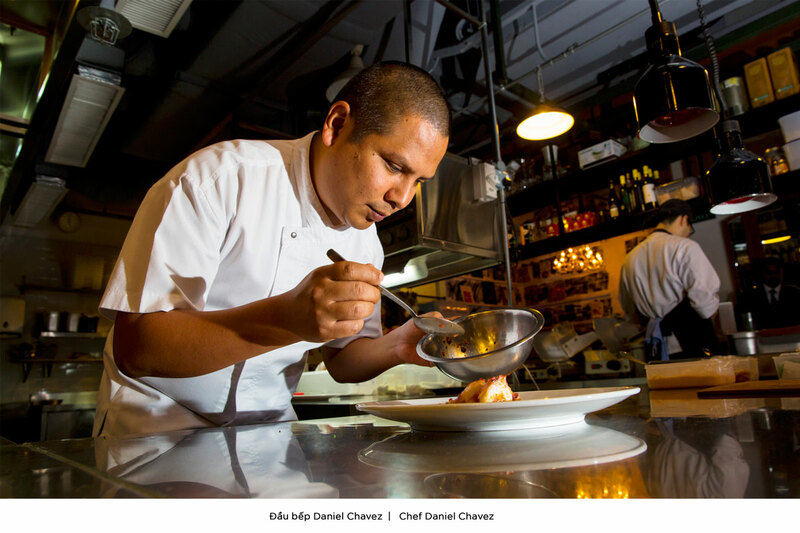 Chef Daniel Chavez of OLA Cocina del Mar Singapore is set to delight palates at the San Pellegrino dinner at Le Beaulieu on Nov. 2 with his Peruvian-Spanish cuisine. Originally from Peru, Chef Chavez trained under the legendary Catalan Chef Santi Santamaria at El Raco de Can Fabes, before going on to open Ossiano in Dubai and Santi in Singapore for Chef Santamaria. Guests will have the opportunity to savour brilliant red and white wines at the Grand Crus Bordeaux Festival at L’Orangerie on Nov. 30. More than 14 esteemed estates in France’s largest wine growing region, including Château Beau-Séjour Bécot, Château Paveil de Luze, and Château Lanessan, are expected to take part. Les Arômes 2017 concludes Dec. 7 with a private dinner at L’Orangerie featuring a selection of wines from the renowned French winery, Andre Lurton, in Pessac-Léognan — the northern part of the Graves region of Bordeaux and the birthplace of the Grands Vins de Bordeaux. For additional pricing and more information, please contact +84 (0) 24 38266919 ext. 8200 or email h1555-fb3@sofitel.com.